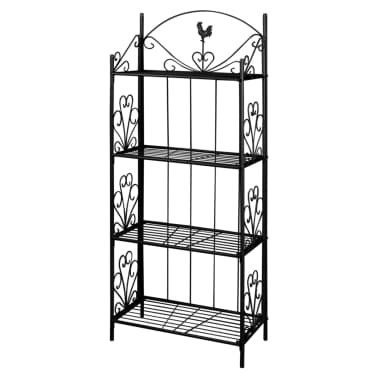 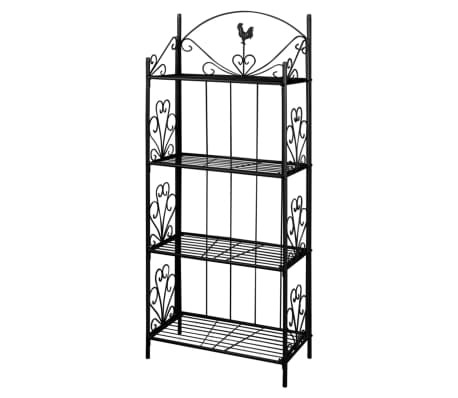 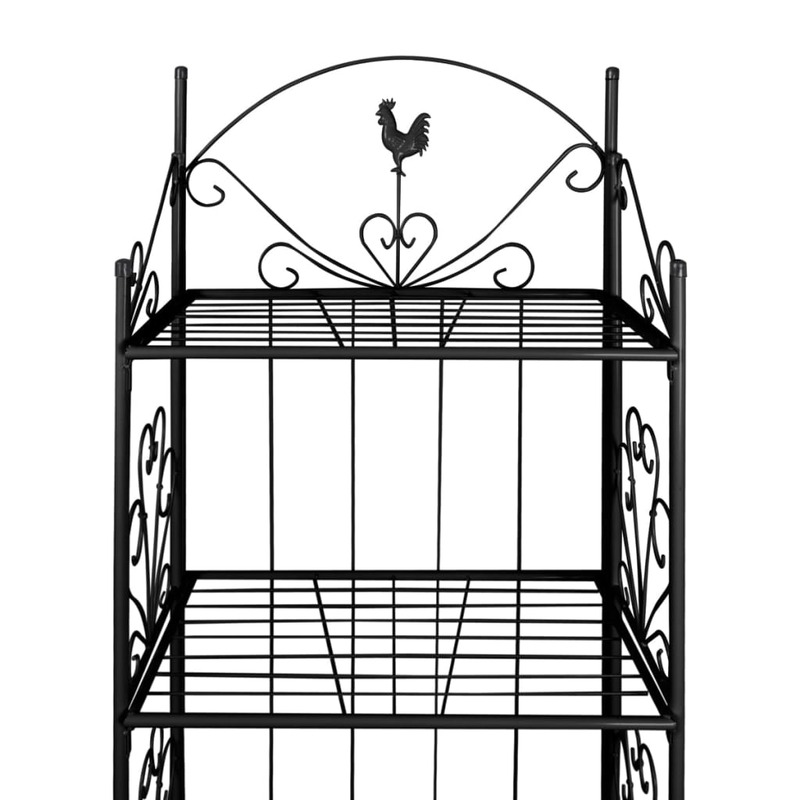 This black plant rack, with flower-patterned detailing, is a perfect choice to place your plants, which will be a real eye-catcher in any garden, patio or terrace. 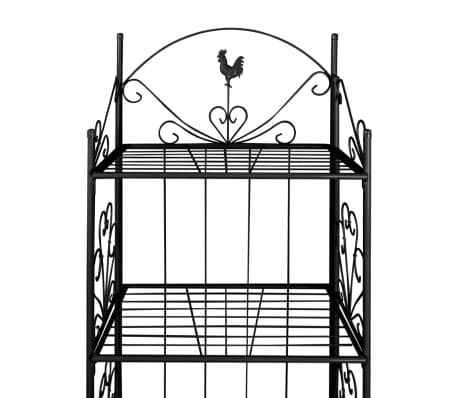 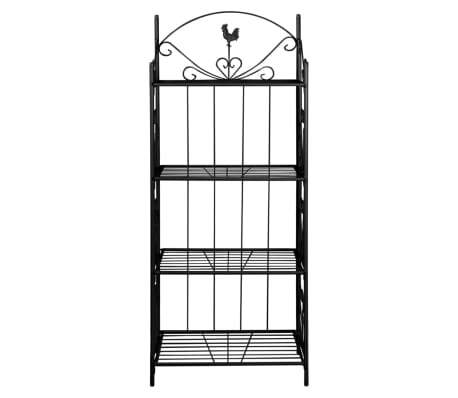 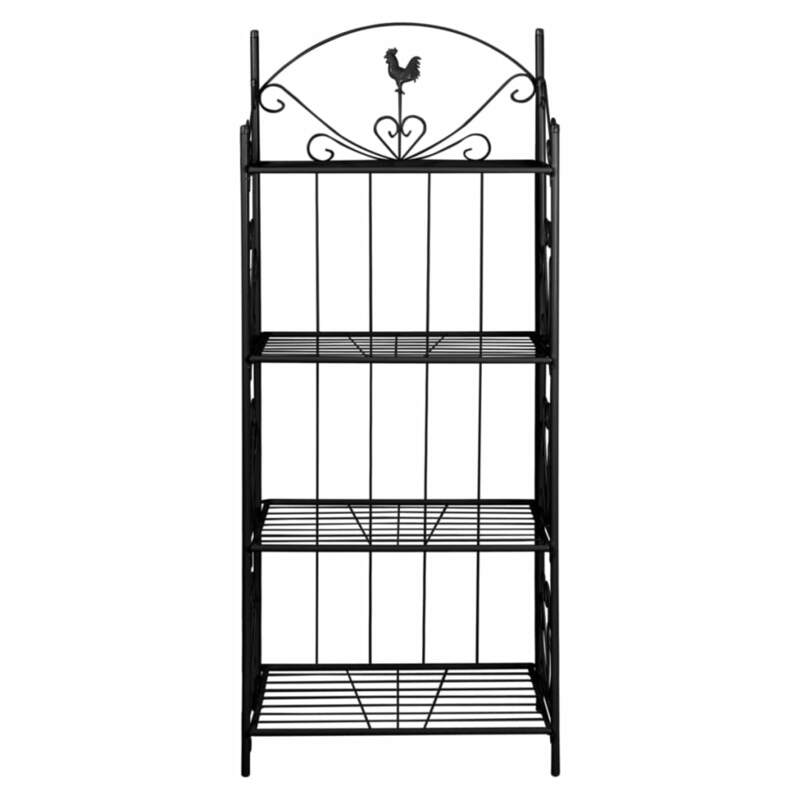 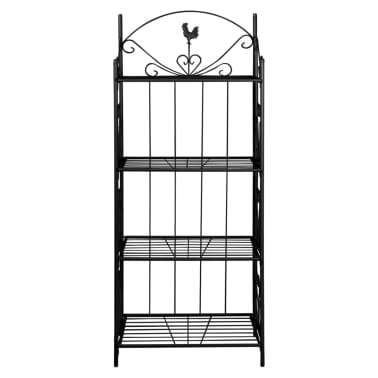 The 4-tier plant rack has a height of 153 cm. 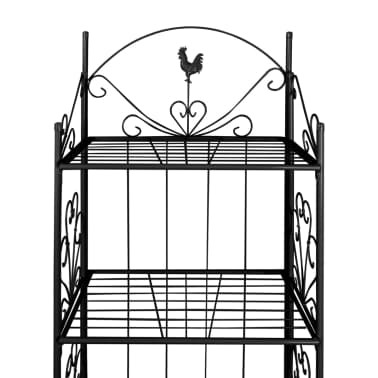 High quality steel makes this plant rack very durable, while powder coating makes it rust-proof and enhances its longevity.